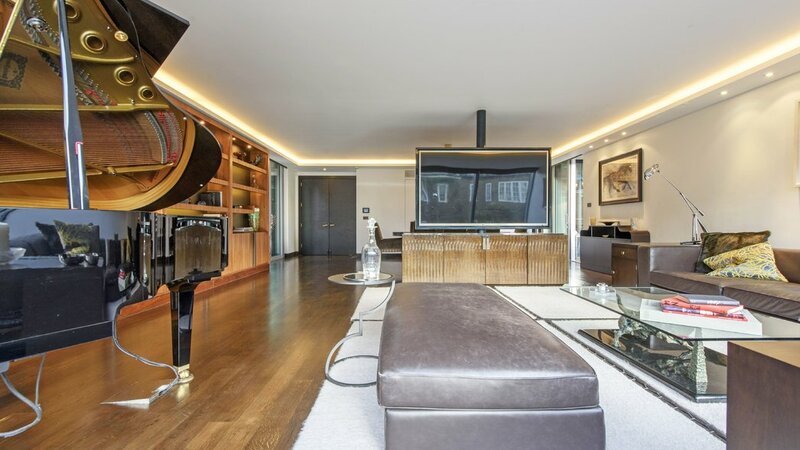 Situated in the Candy and Candy and Foster Partners development on Chesham Place, this spectacular four-bedroom apartment must be seen. 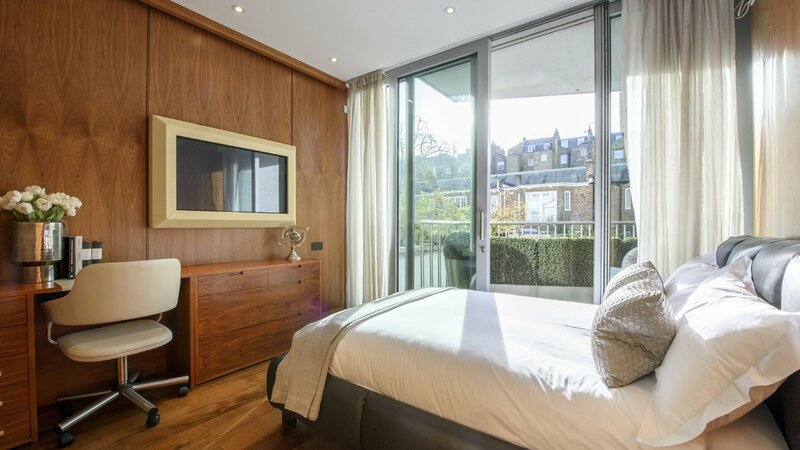 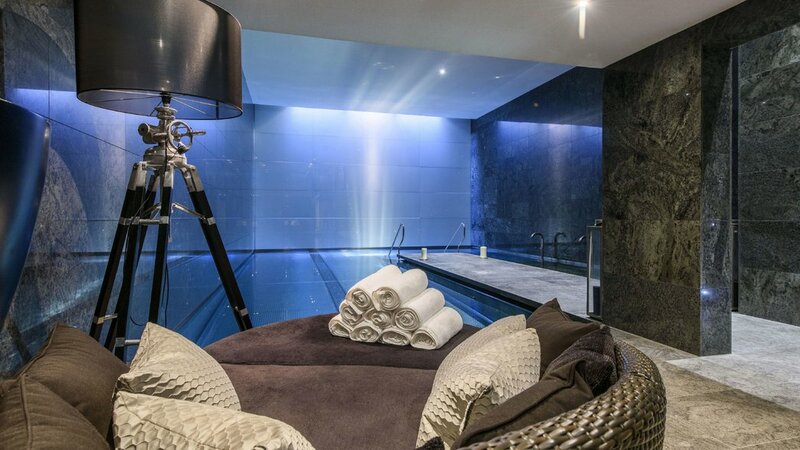 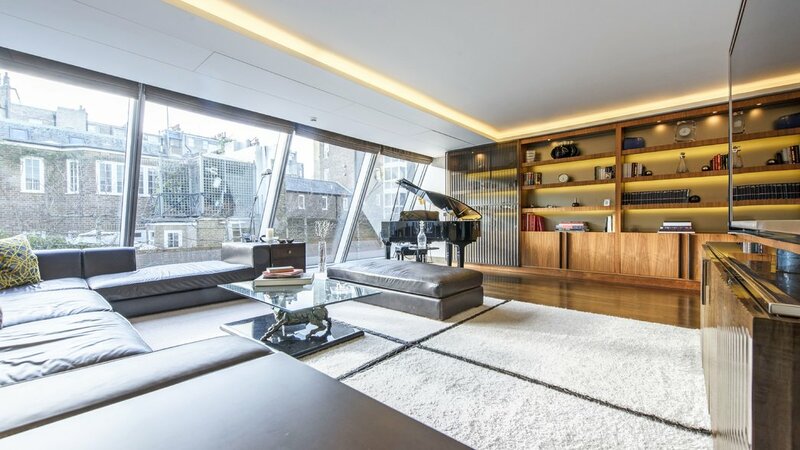 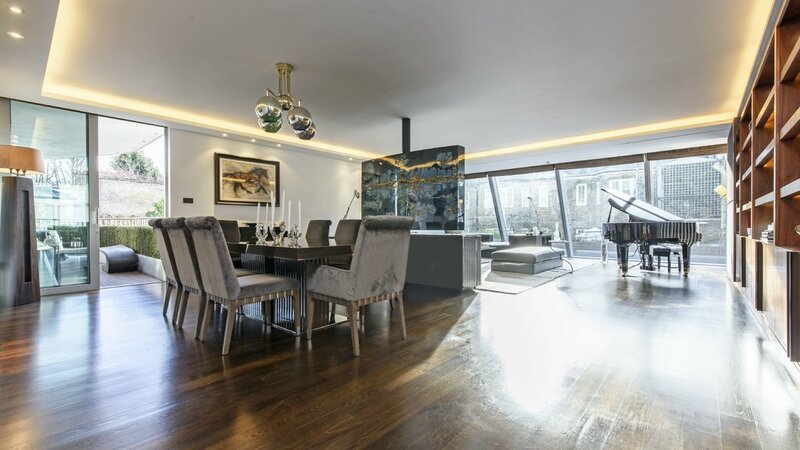 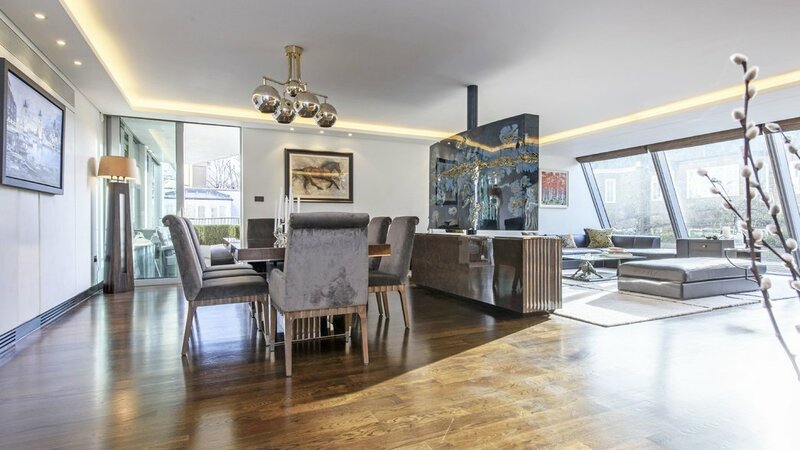 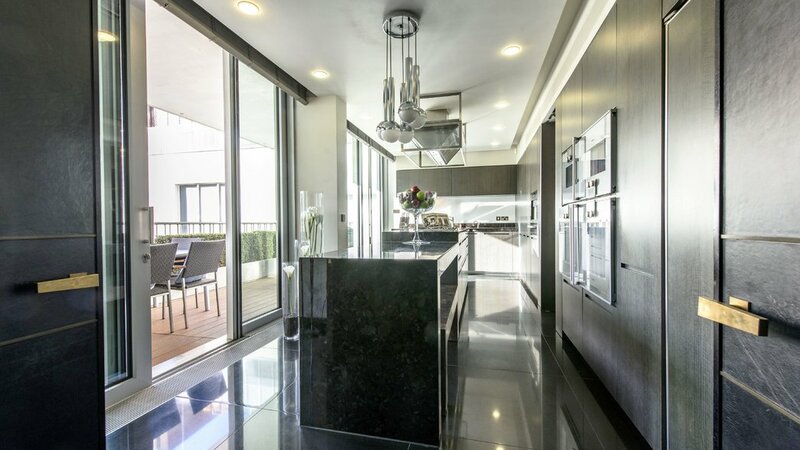 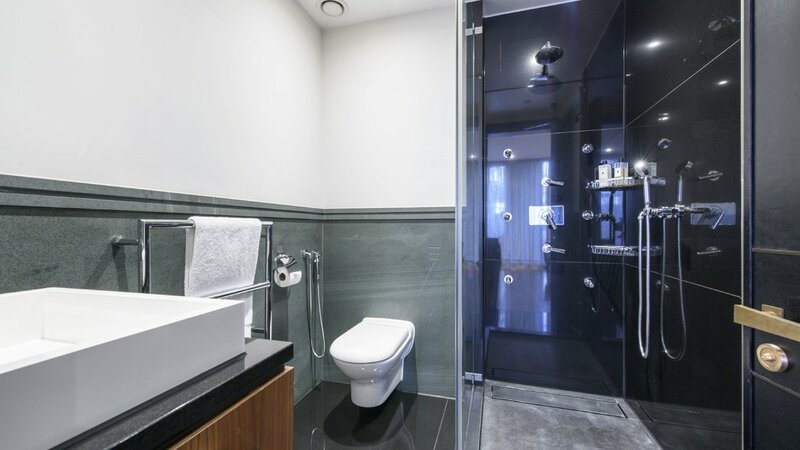 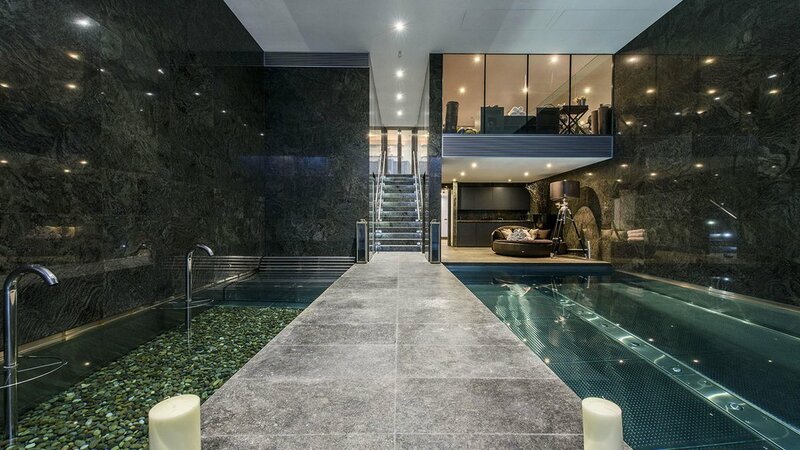 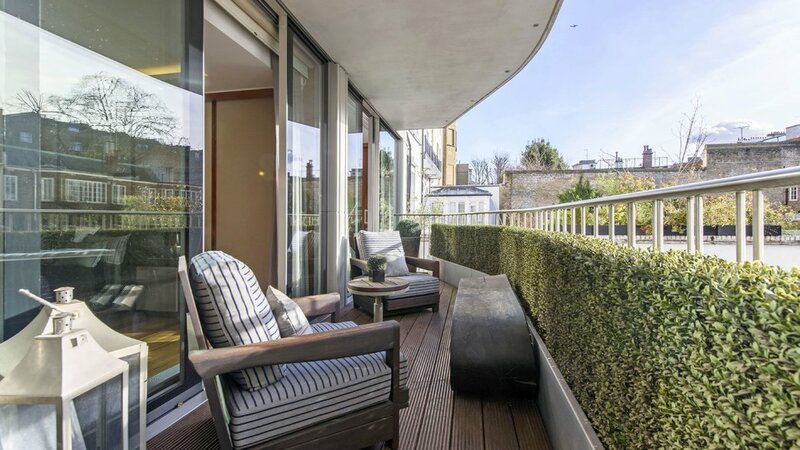 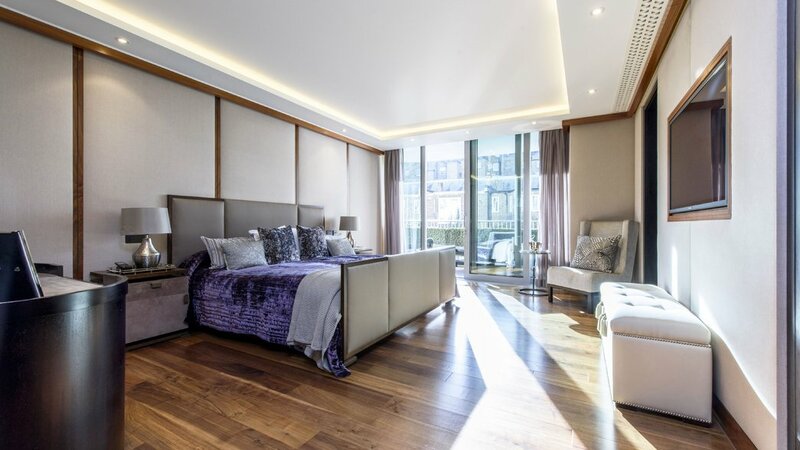 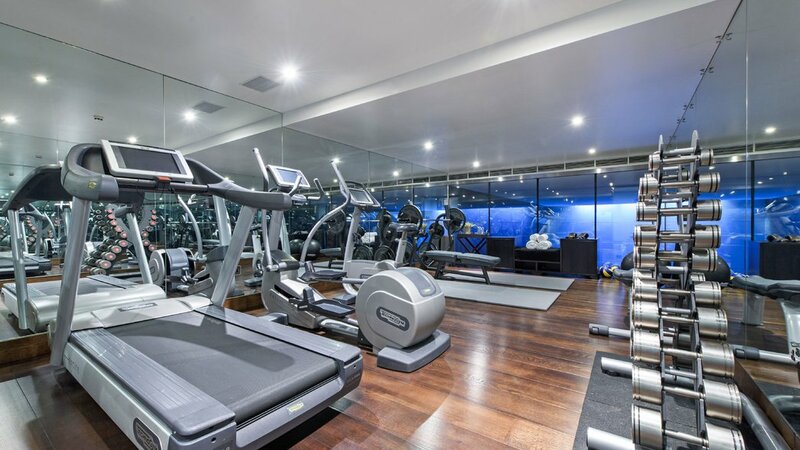 The property has been finished to exacting standards and boasts four double bedroom suites, two private decked terraces, a private gym, a private pool, 24 hour concierge, security and two underground parking spaces. 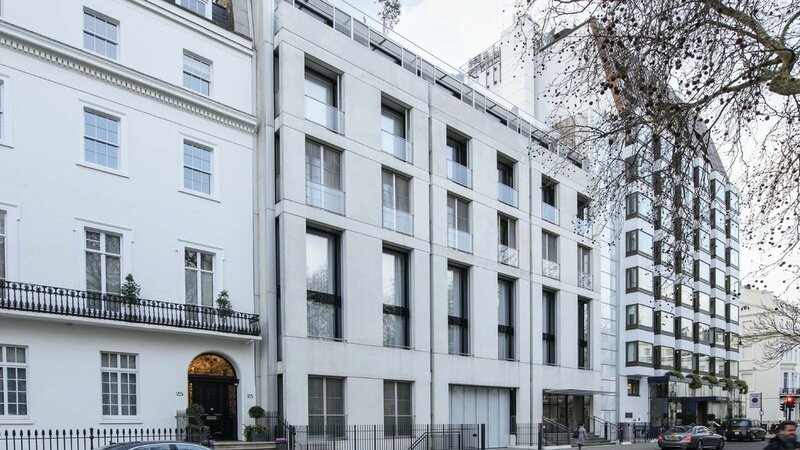 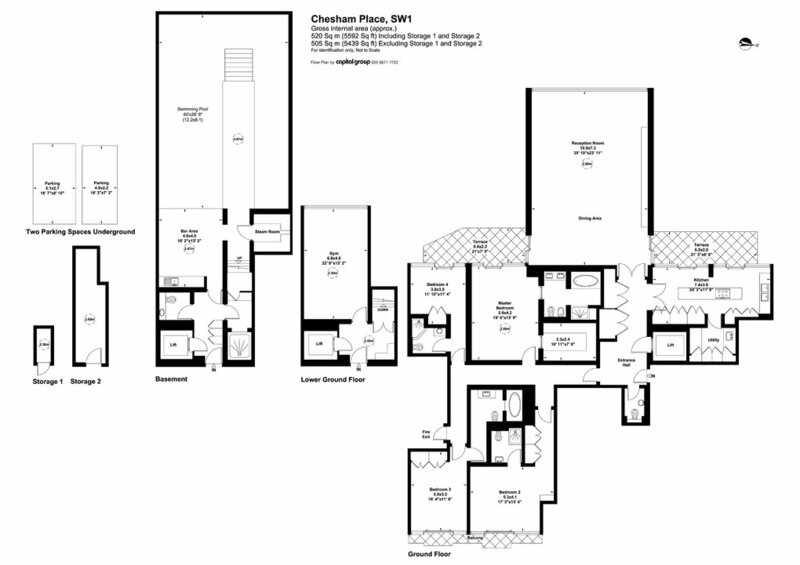 21 Chesham Place is located in the heart of Belgravia, just moments from Motcombe Street, Sloane Street and Knightsbridge. 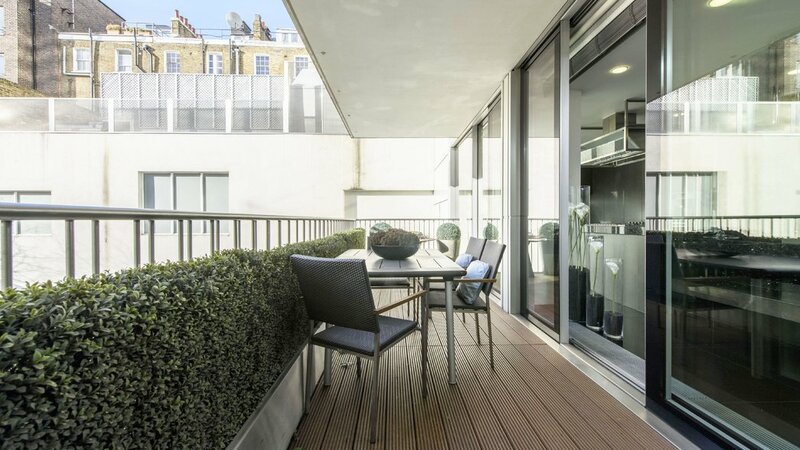 The apartment is also close to the green spaces of Hyde Park and Belgrave Square. 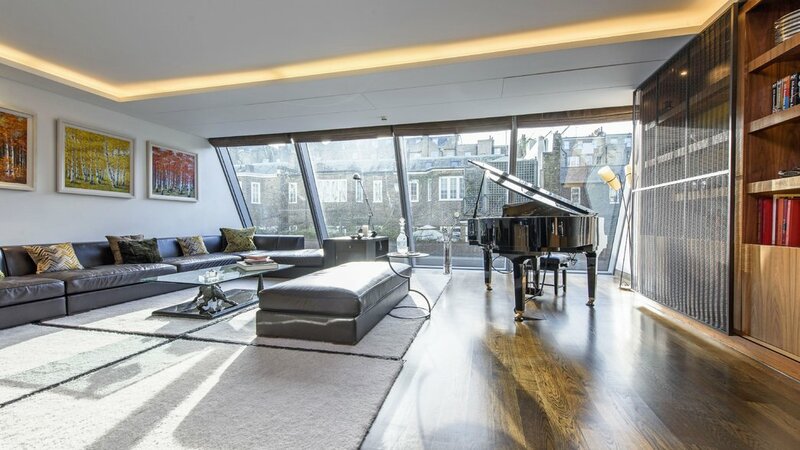 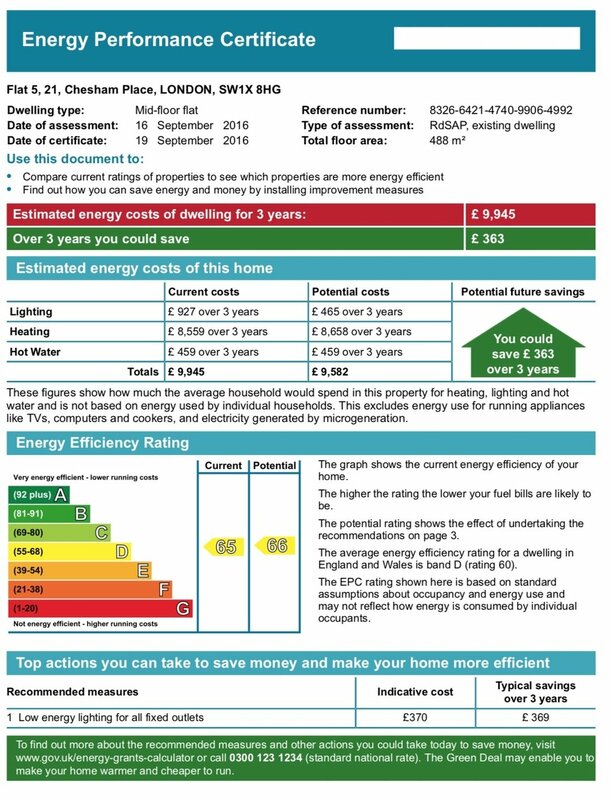 Viewings strictly by appointment only through Wellbelove Quested.